Right to Housing in Other Countries – We need a national housing strategy now! There is precedent for right to housing legislation in other world jurisdictions. In 2003, Scotland introduced legislation which will give people an enforceable legal right to housing effective 2012. Visit this link for more information. Visit this link to review the Scottish legislation. France passed similar legislation in 2007, to take full effect in 2012. The South African constitution also enshrines the right to adequate housing as a basic right. 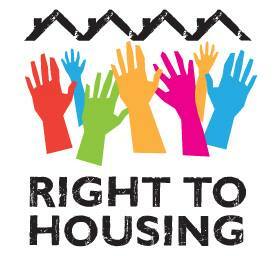 For more information about the right to housing in Europe, visit this link.